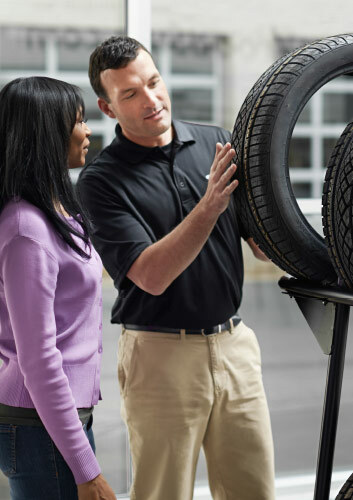 Keeping your wheels in proper alignment extends the life of your tires and enhances the safety of your drive. Please present coupon at time of check-in for quicker check-out. Coupon not valid with any other offer. Limit one coupon per vehicle. Coupon does not apply to prior purchases. 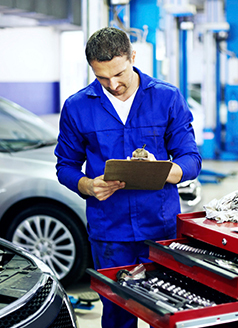 Have our factory trained and certified technicians perform a multi-point vehicle inspection to ensure your vehicle is operating at its peak performance. Send me this offer! Stop in today for a free battery test. If you need a new battery, we offer Genuine Subaru batteries with a 30-month FREE REPLACEMENT along with an 85 month prorated warranty. Please present coupon at time of check-in for quicker check-out. 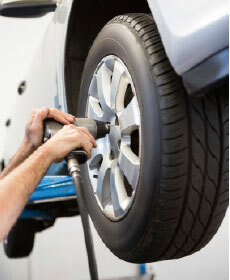 As we come out of winter, ensure your wheels are aligned and tire tread is wearing evenly. This will extend the life of your tires. 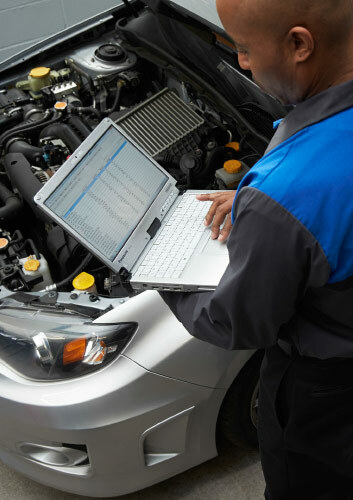 Includes complimentary alignment check and tire tread depth check. Please present this coupon at time of check-in.